Founded in 2009 by leading experts in microbial research and drug discovery, Second Genome is pioneering microbiome science to generate novel therapeutics in a range of diseases, such as inflammatory bowel disease end metabolic disease. We welcome smart. hard-working, and enthusiastic applicants! 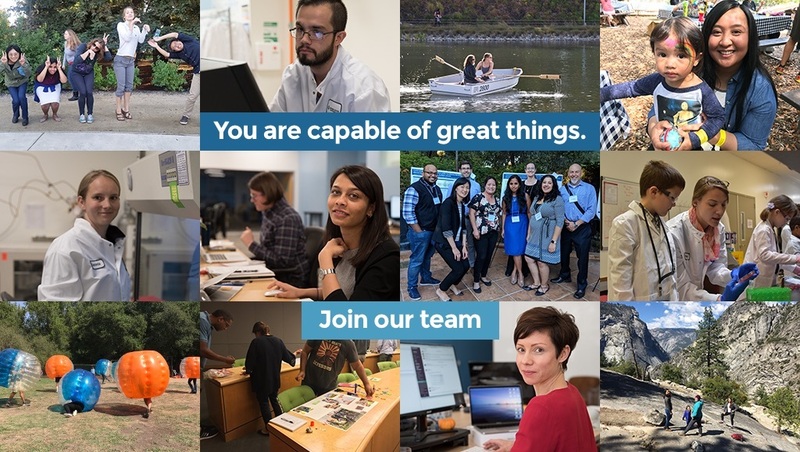 Second Genome is proud to be named to FORTUNE Magazine's "Top 10 Best Places to Work in Biopharma" list for 2019. Check out the full list here, and read our press release here.